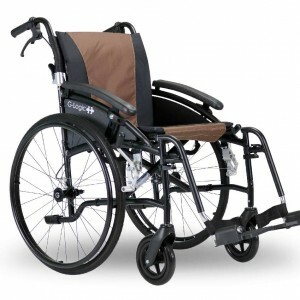 Wheel chairs are the perfect mobility aid to regain your independence. You can self-propel them or have a companion push them for you. 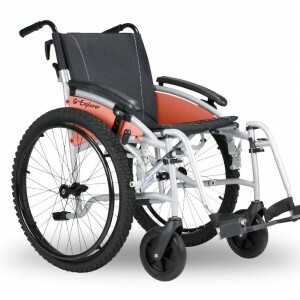 Mobility Direct North brings to you a vast range of wheel chairs including lightweight wheel chairs, foldable wheel chairs and electric wheel chairs. Be it a trip to the neighbourhood store or a long distance travel, our wheelchairs are perfectly suited to all kinds of requirements. 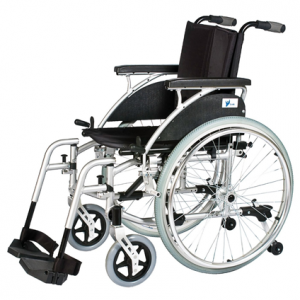 We offer wheel chairs in a diverse sizes, styles and specifications to meet your specific requirements. Browse through our collection and pick one that you like. So if you’re in need of wheelchairs in Newcastle or the North East, fill out our contact form to request a free no-obligation home demo.